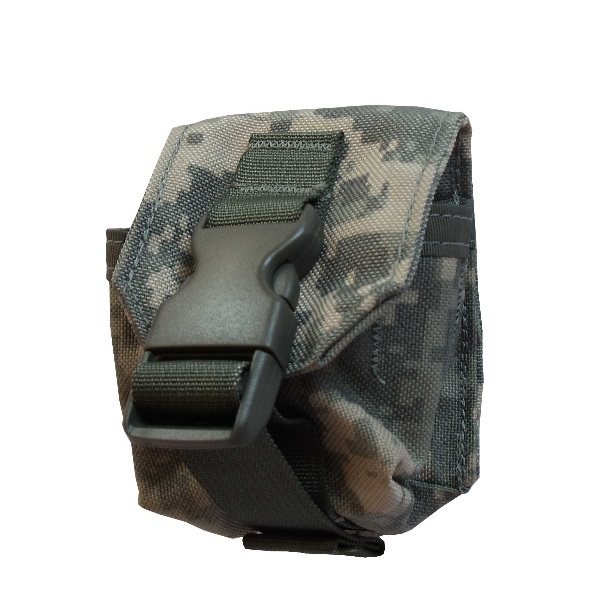 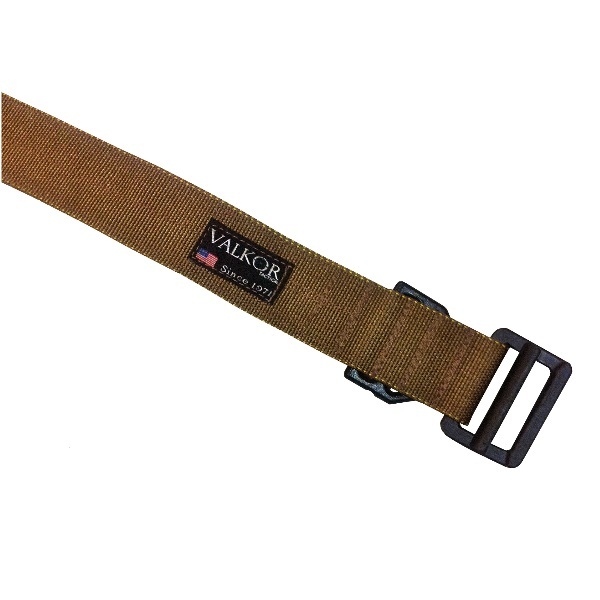 TEAM Group has launched Valkor Tactical as its reinvented and revised line of tactical sewn goods. 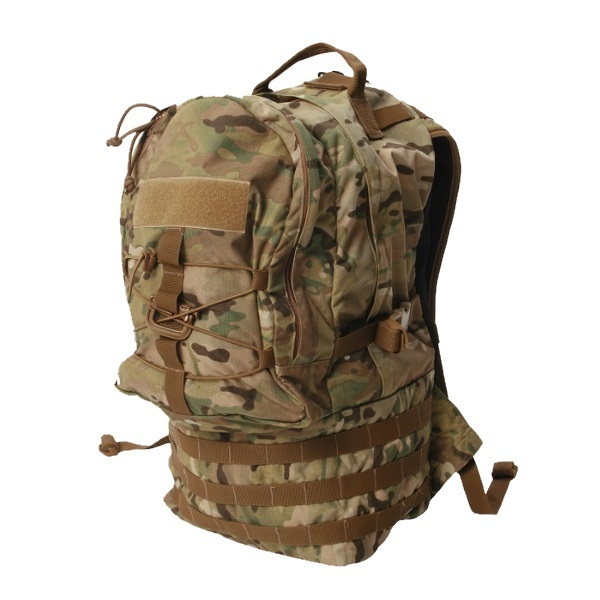 Since 1969, TEAM Corp has supplied all branches of the military with high quality and well-designed USA made gear. 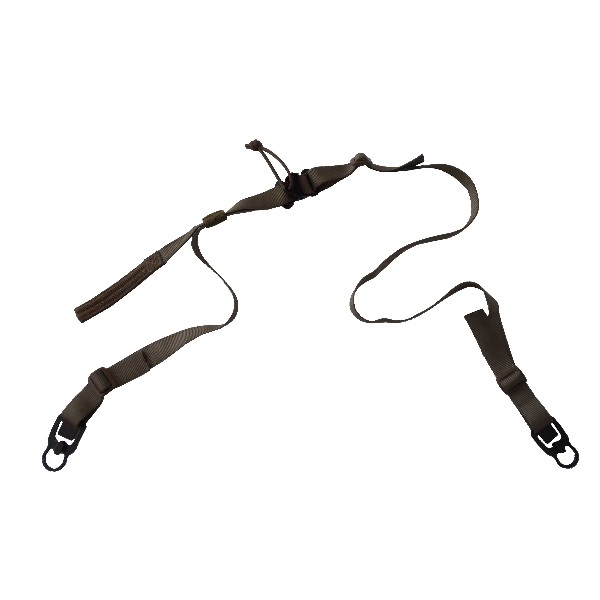 TEAM Group prides itself as being one of the first tactical and diving companies in the industry. 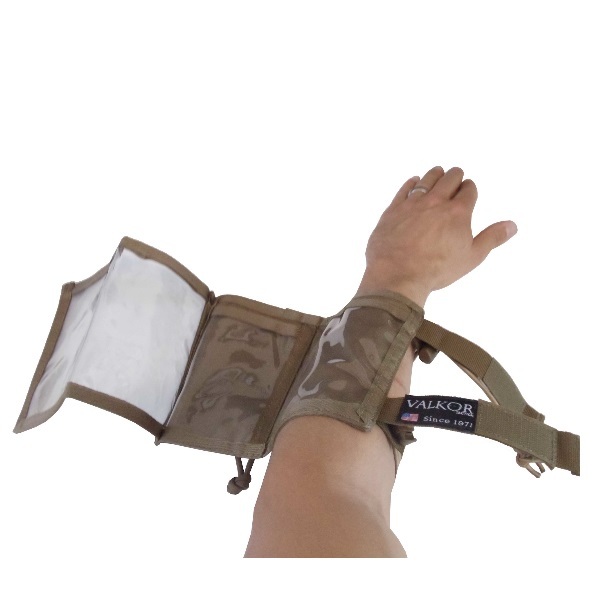 Its forward-thinking, first-to-market attitude has always led the path to new state-of-the-art products with Armed Forces in mind. 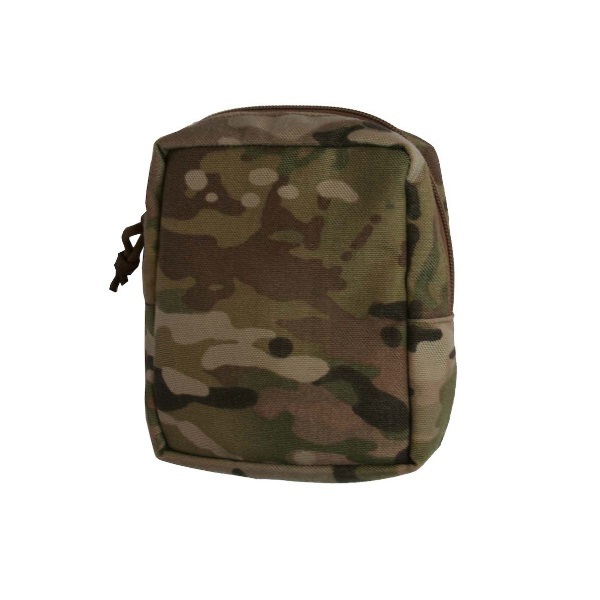 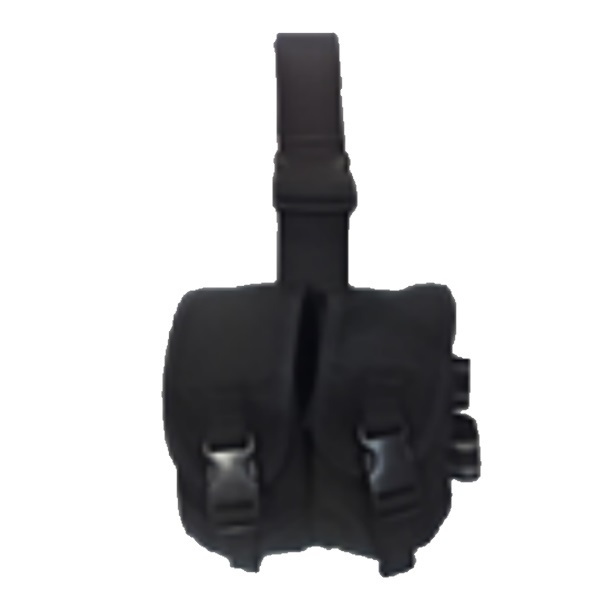 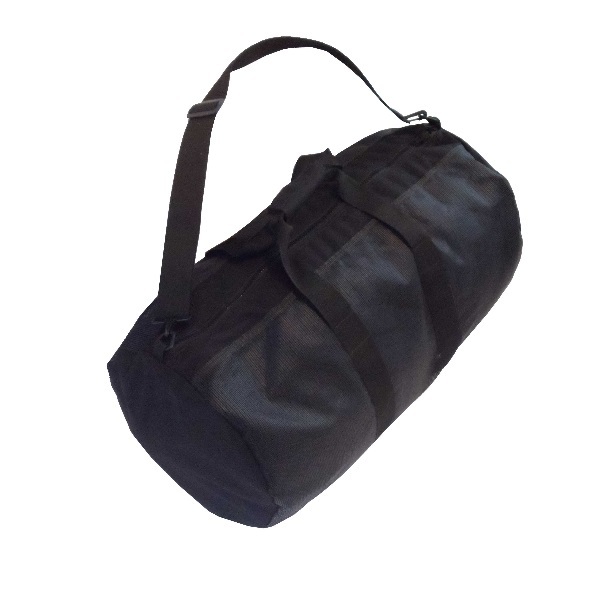 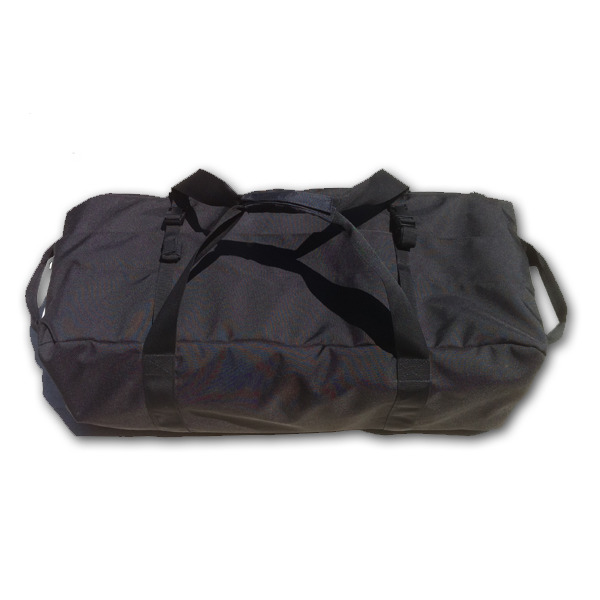 The First-Generation Tactical Deployment Bag, Tactical Assault Pack, and Pre-Molle attachment systems were created in the 1970's shortly after Military R&D, and feedback following deployments in the Vietnam war. 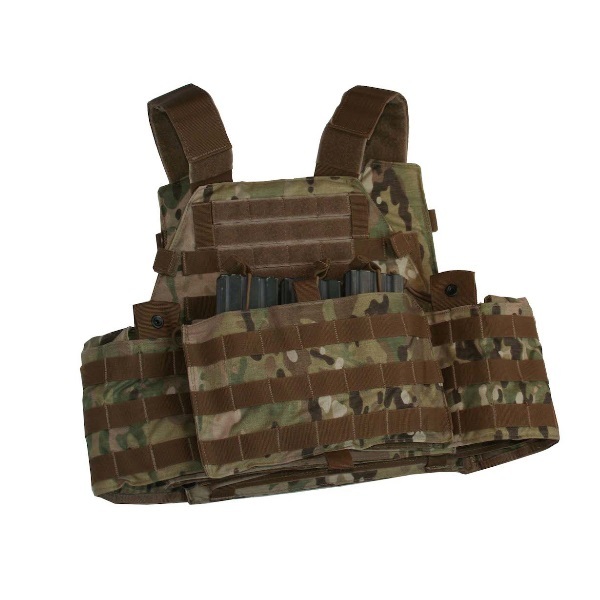 In 1969 our mission was to manufacture the best land and sea tactical equipment to support the individual soldier. 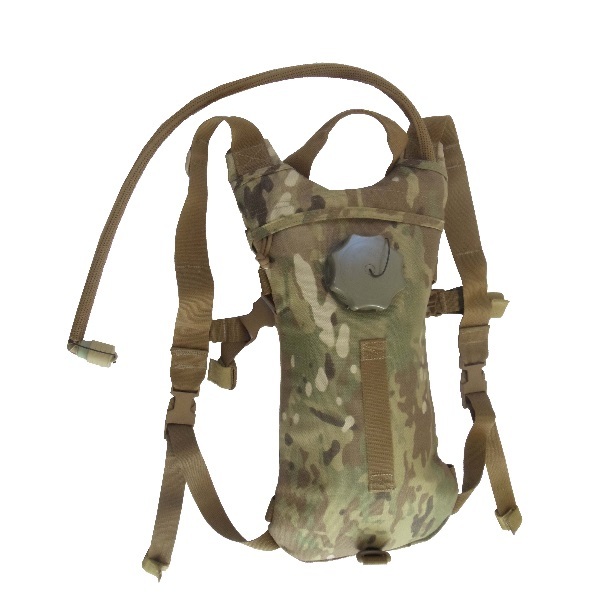 Today after 40 years of unwavering commitment to excellence and improving on our original designs we have created a new line of 2011 modern warfare relevant products. 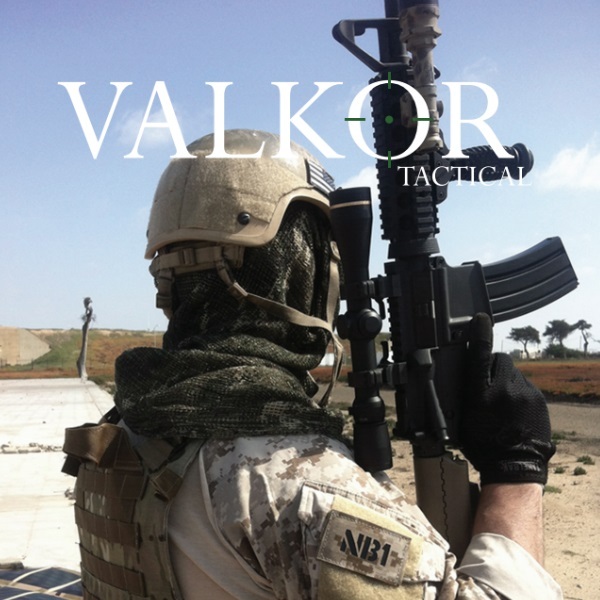 We hold ourselves to the highest standards in innovation, design, quality, and functionality and are proud to offer new products under the new name Valkor Tactical.